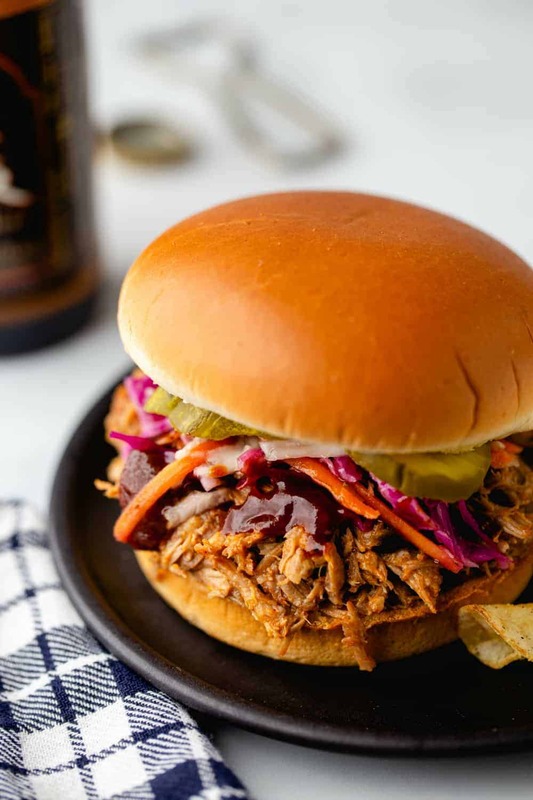 Easy Crockpot Pulled Pork spends the day slow cooking in a tangy cider vinegar sauce for pulled pork that is not only tender and flavorful, it’s as easy as can be. So here’s the thing: if you invite me to a Super Bowl party, I’ll probably show up. But I’m not there for the football. I’m 100% there for the snacks, okay? Most of the time I am not even completely sure what teams are playing. I may or may not be aware of who is performing at the halftime show. But the snacks? Those I will have planned for well in advance. At my house, it’s all about the Sausage Cheese Balls, Sweet & Spicy Snack Mix, French Onion Dip, and Cinnamon Sugar Soft Pretzel Bites. You gotta get that perfect mix of sweet, spicy and cheesy. 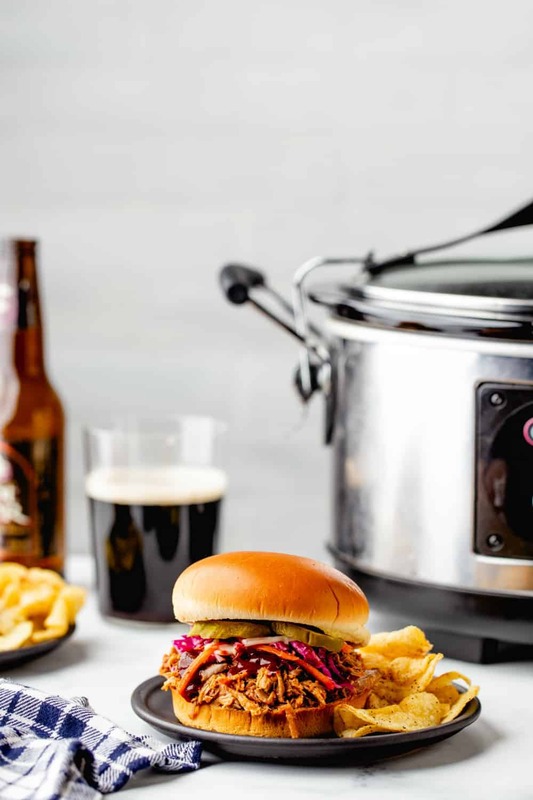 And Easy Crockpot Pulled Pork is always the star of the show. Or perhaps in this case, the quarterback of the game. 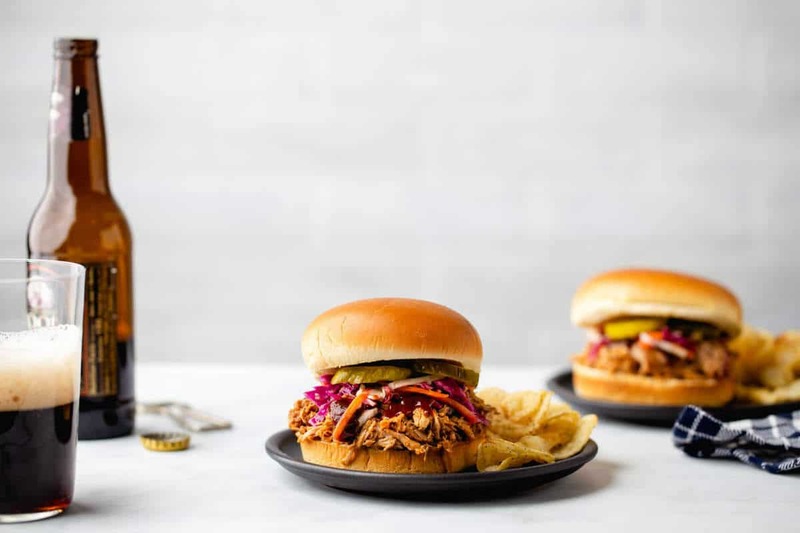 I have been making this easy pulled pork recipe for years. Randomly, I found the recipe on a makeup (yes, as in blushes and eyeshadows) related message board that I used to frequent. Little known fact: I’m not just a baking addict, I also have a serious thing for makeup. I’ve got enough eyeshadows and blushes in my arsenal to paint up my face for the next 30 years. It’s a sickness, I tell ya. Anyway, this Easy Crockpot Pulled Pork circulated through this message board like wildfire. Everyone was making it and raving about its results, although no one was really sure where it originated. 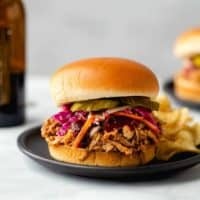 It really is the best simple pulled pork recipe I have ever found. The pork gets a glorious rub-down of brown sugar, paprika and other spices before being cooked in a tangy cider vinegar sauce. 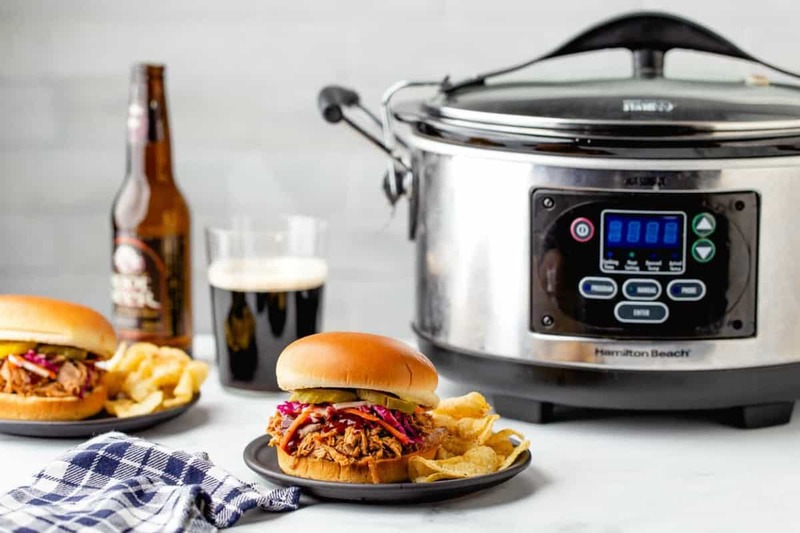 Easy Crockpot Pulled Pork is simple, delicious, and most importantly can be slow cooked all day in the crock pot, which requires very little effort. 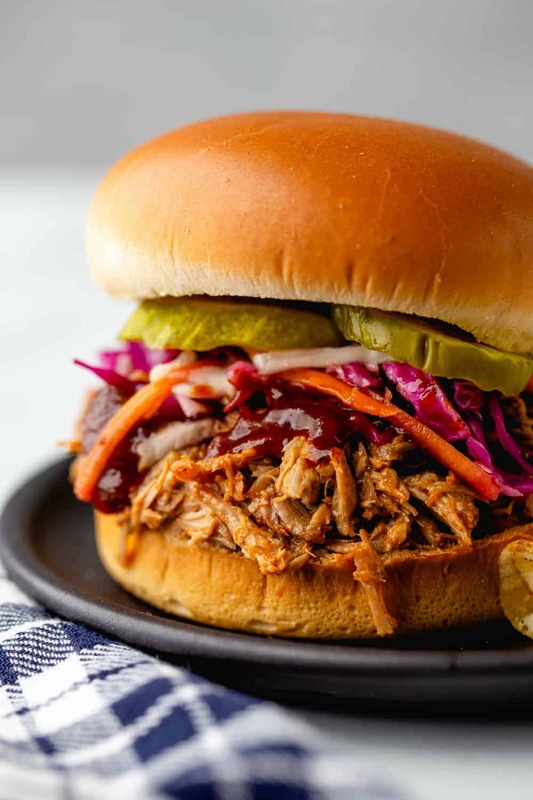 This Easy Crockpot Pulled Pork requires almost no hands-on time, meaning you can throw it into the slow cooker in the morning and forget about it until it’s almost time to eat. Start by adding sliced Vidalia onions to the bottom of the slow cooker. The onions will cook down into the pork, and the sweetness of the Vidalias is the perfect match for the tangy vinegar sauce. The pork goes in next after getting a rub of brown sugar and spices, followed by a drizzle of a quick vinegar sauce. 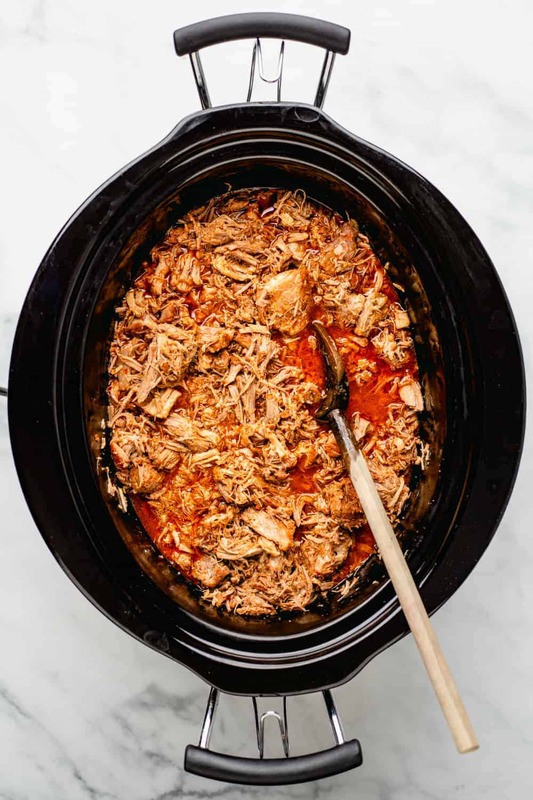 Because you are mixing together your own sauce, you can easily make your Easy Crockpot Pulled Pork as mild or spicy as you like by adjusting the amount of crushed red pepper flakes and cayenne in the sauce. After about 10 hours in the crock pot, you’re left with incredibly tender, succulent, and flavorful pork. 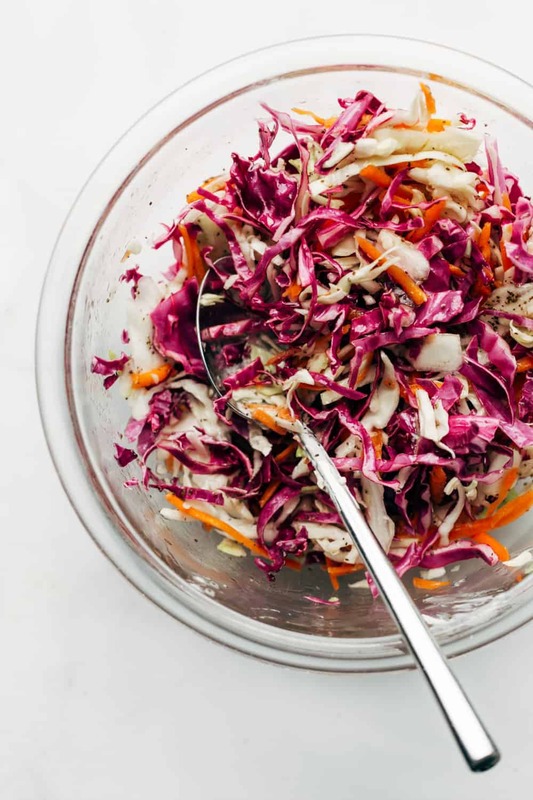 I typically shred it up and serve on slider buns with a side of homemade coleslaw or vinegar slaw. 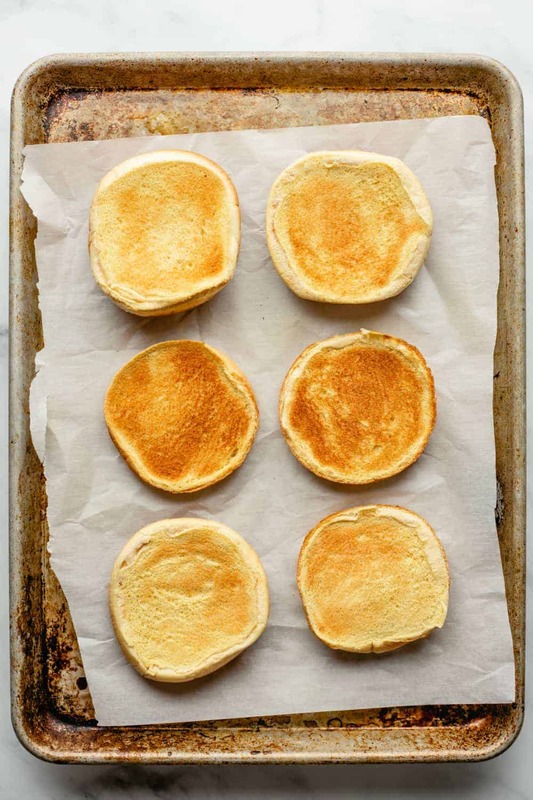 If you want to get really fancy, you could serve it on homemade Pretzel Rolls. 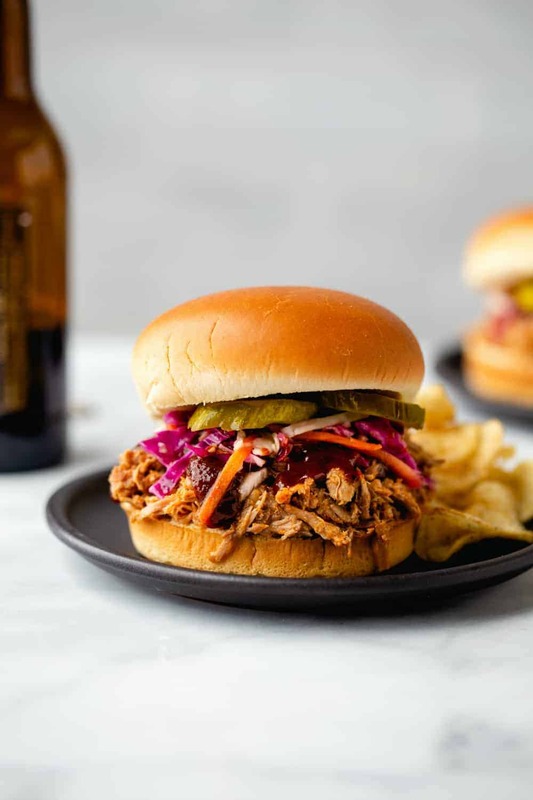 Honestly, it doesn’t get much easier than Easy Crockpot Pulled Pork and it feeds a crowd, so there’s always leftovers – which, by the way, are incredible! Rinse pork roast under cold water and pat dry with paper towels. Place onions in crock-pot. 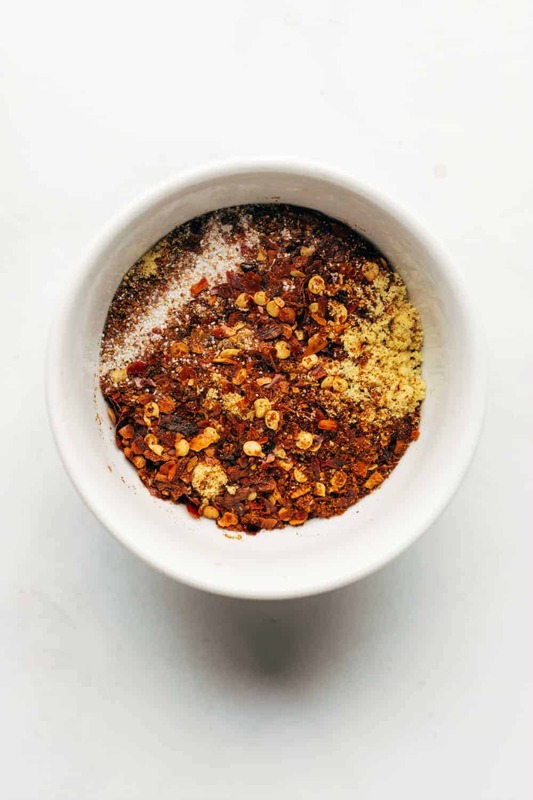 In a small bowl, combine brown sugar, paprika, kosher salt and pepper; mix thoroughly. Rub mixture all over roast and place the roast on top of the onions. In a medium bowl, combine vinegar, Worcestershire, red pepper flakes, sugar, mustard, garlic salt and cayenne pepper; whisk to combine. Drizzle about 1/3 of vinegar mixture over roast. Cover and refrigerate remaining vinegar mixture. 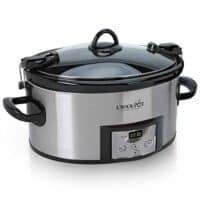 Cover crockpot; cook on low for 10-12 hours. Drizzle about 1/3 of reserved vinegar mixture over roast during last ½ hour of cooking. Remove meat and onions; drain. Chop or shred meat and onions. 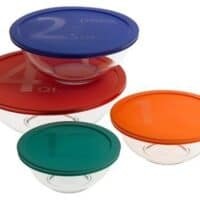 Serve with remaining vinegar mixture or your favorite barbeque sauce.